Ephesians 5:22-24 gives an important area of obedience. While this is not popular in our society today, it is biblical, but is also often misunderstood. It is important to make clear that before God there is an absolute equality between men and women, between husbands and wives. 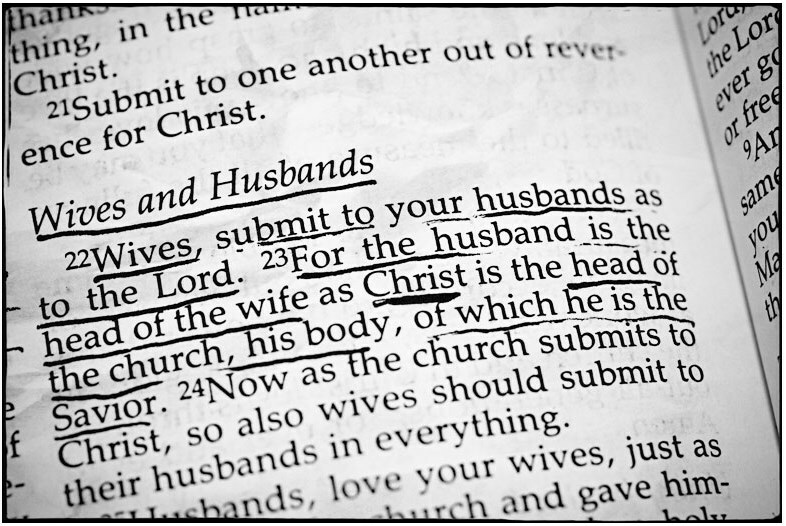 In fact, this passage does not say, “Women submit to men.” It is purely a domestic situation. Even with that understanding, the Bible says that husbands and wives are heirs together of the grace of life. There is an equality before God between men and women and husband and wife. What this passage teaches is that God has set up a system of authority in the home that needs to be followed, if it is going to be well with us. In fact, this is even a military term. To submit or to obey means to put yourself in rank under. 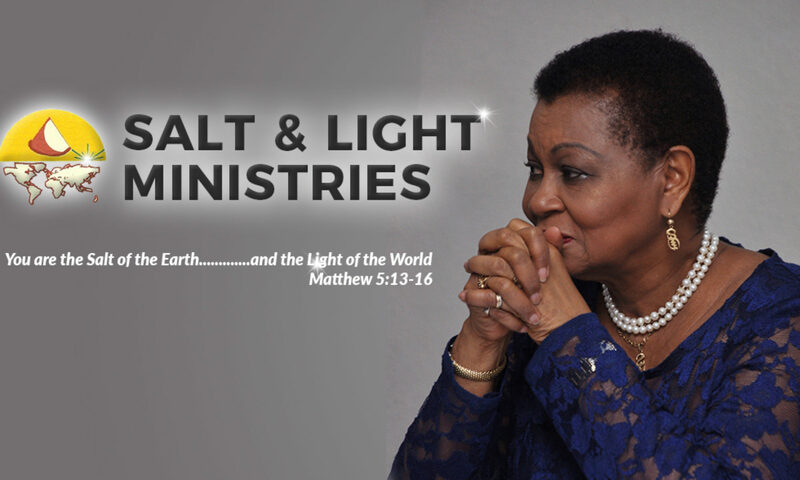 Friend, we are in a spiritual warfare, and there are spiritual forces that have been unleashed against homes and against marriages that would love to tear marriages apart. God has designed a way for the home to function, and that is for the man to take the responsibility of leadership and for the wife to come under that authority. When a husband truly loves his wife, and cares for her like Christ does the church, and the wife respects her husband, things will be well in the home. That couple and that family will be magnets for the blessings of God. Previous PostPrevious PAY YOUR TAXES!